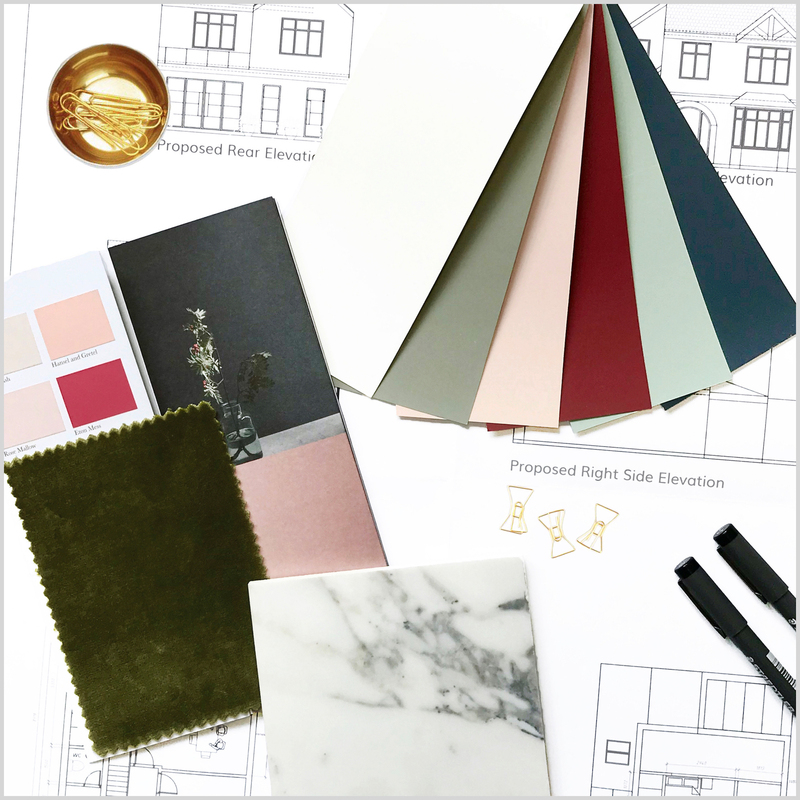 I offer tailored interior design services to clients in Nottingham and surrounding areas. 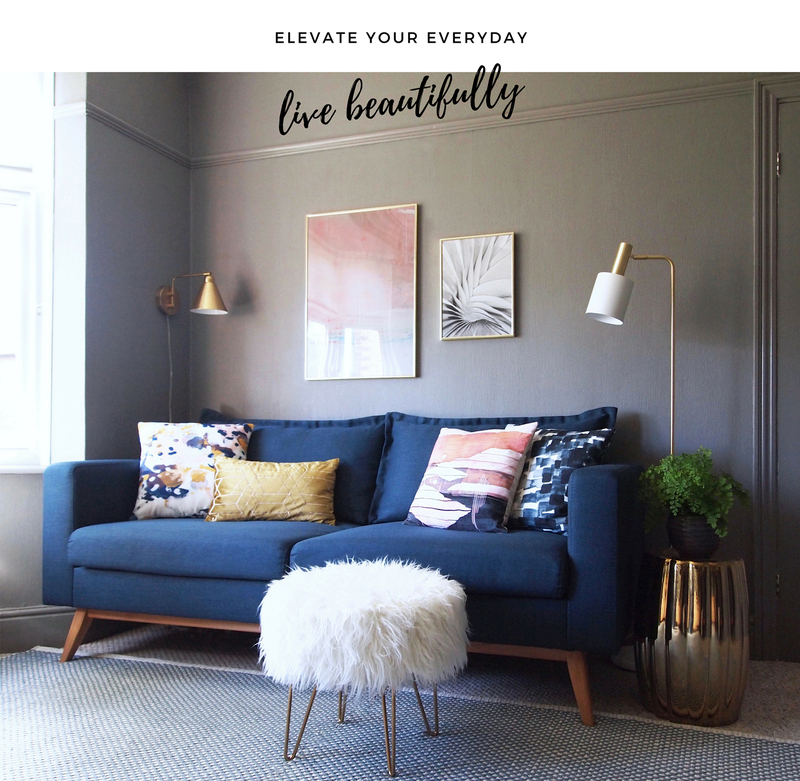 Whether you are looking for a room refresh with paint or accessories, a fully managed home design from concept to completion, or anything in between, I can help you create a home that nurtures and inspires, and is as practical as it is beautiful. 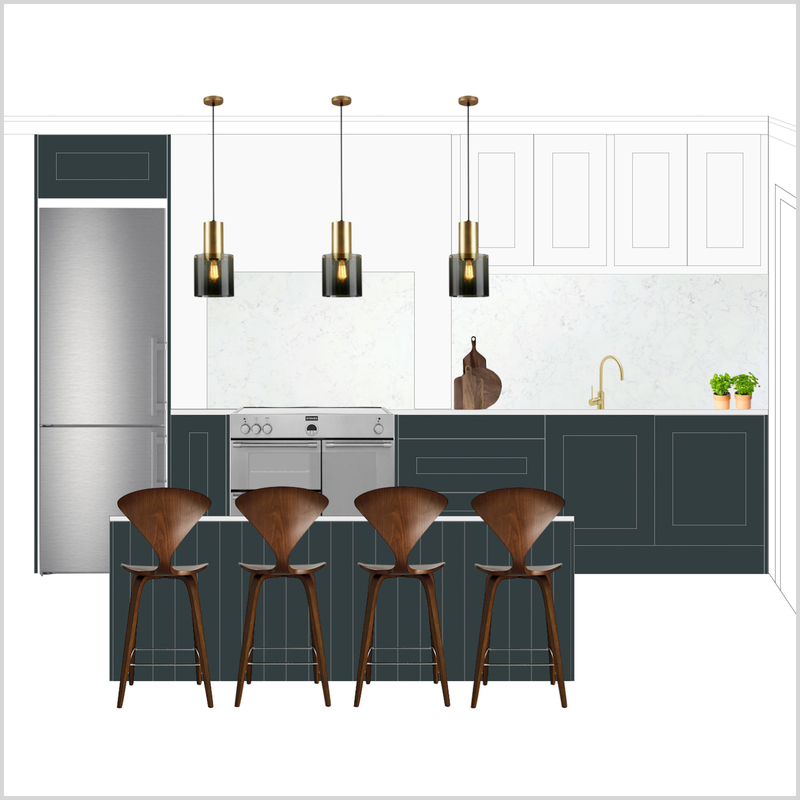 Planning a renovation and wondering when to get an interior designer involved? The answer is as soon as possible. 'Designing backwards' to figure out the best layouts, glazing, lighting + electrical plans, storage, etc prior to finalising building plans will ensure that you achieve a home that effortlessly works for you in every way. From layout to lighting, these important rooms require thoughtful planning to achieve the optimal balance between functionality and aesthetics. 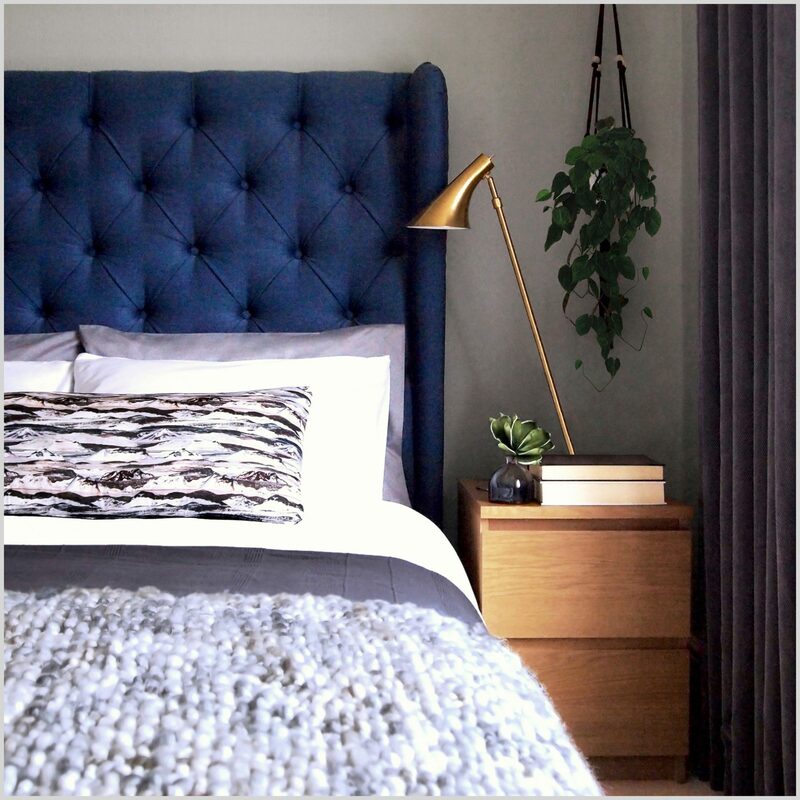 Given the disruption and cost of renovating these rooms, you will likely want to do it only once, so it's all the more important to get the design right for spaces that not only look stylish but work beautifully too. Would you like to design a room from scratch or do you have furniture that you would like to incorporate? Is your layout working for you? 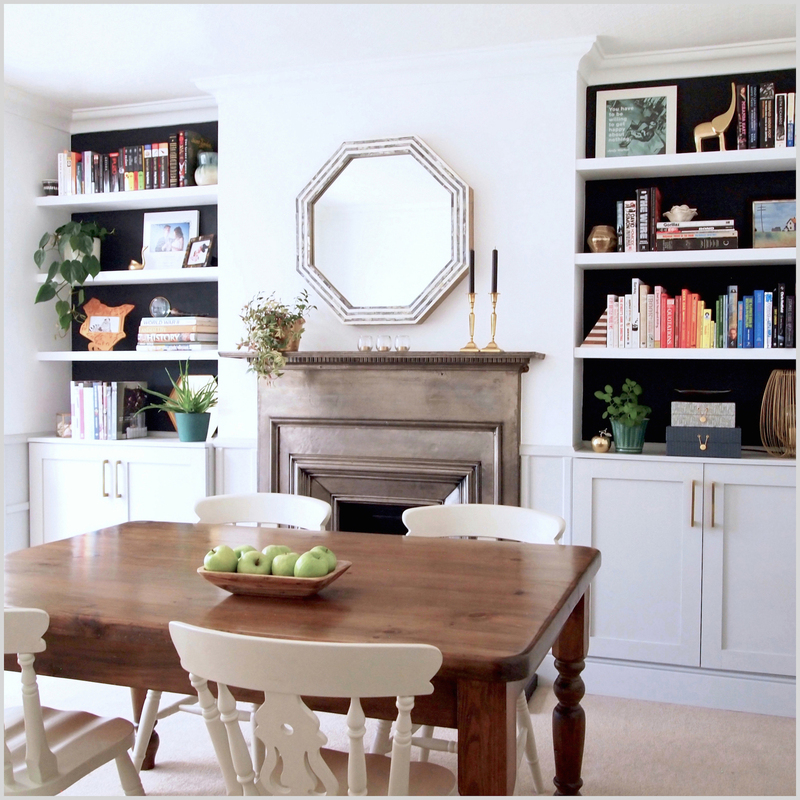 Are you wondering how to bring your interior to life? Perhaps you are looking for that elusive wallpaper or fabric that would totally transform your room. Whatever you need to make your house a home, I can help. From window treatments that take care of your light, privacy and thermal needs, to accessories like rugs and cushions that bring the design together, soft furnishings make a space cosy and welcoming. They also liven up a room with colour, pattern and texture. Depending on the design direction, they can either be purchased off-the-shelf or custom made. 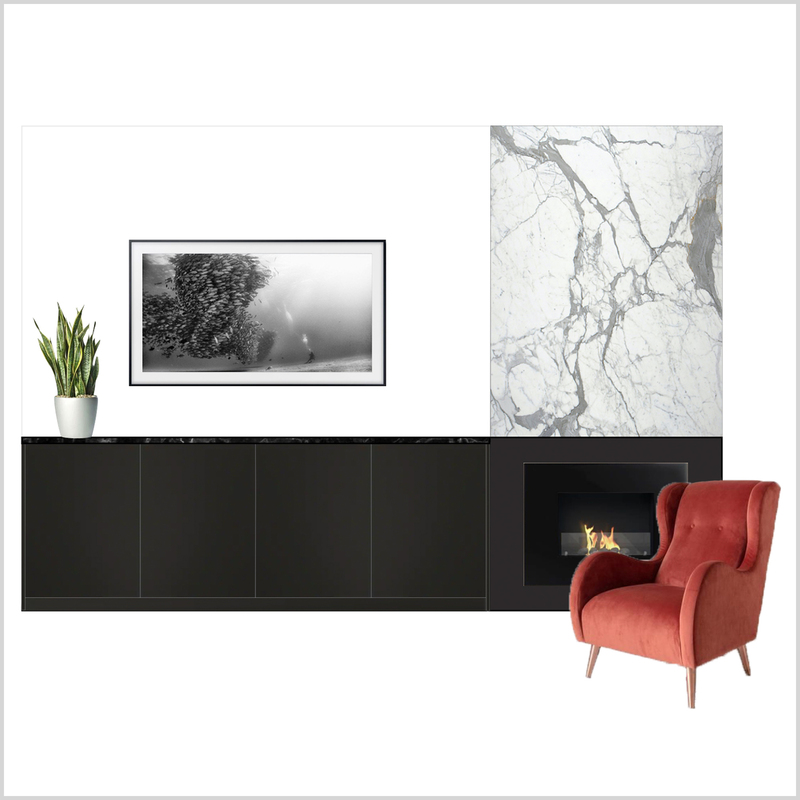 You may require a solution that an off-the-shelf product cannot fulfil, for example, if you are tall, you may find that a deep and high sofa is what is most comfortable for you, or you may have an awkwardly sized space you need to fill. Commissioning bespoke furniture, whether upholstery or carpentry, gives you exactly what you require, making the best of every inch of space. 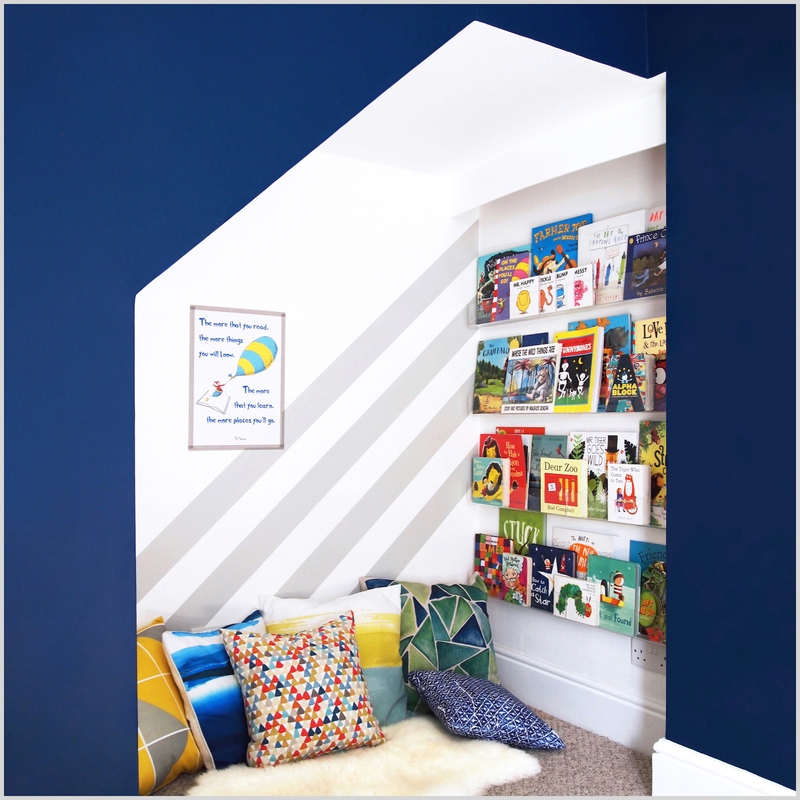 Take the guesswork out of decorating for a child with ever changing interests. Design longevity is at the heart of every First Sense project and this also includes children's rooms, where the foundation of the design will last them for many years, with just simple updates required to cater for their growing needs and current interests. "Just managed to steal myself away from the cloakroom long enough to write you a quick note. I can't tell you how wonderful I think it is. The blind is just perfect. I know I can't begin to imagine how much work you have put into it. I'm not sure how I think you are not only going to interpret my strange ideas, but to make them happen as well! You are truly very gifted. So many thanks." "The blinds and curtains are now up in the living room. I could never have imagined three layers on the windows, but now it makes total sense and ticks all our requirements for privacy, heat and looks. Brilliant and looks spectacular. The embroidery curtain fabric really is a wonderful match for our little cottage." "We are really pleased with the room - the fireplace (painted white as you suggested) looks great but it is the blue and gold rug that you found us that everyone comments on as it is just so beautiful." "Just wanted to say thank you so much for providing such an efficient conscientious service. Your breakdown of items and lists are superb. We have started ordering some things and we are very excited about the design coming together." If you have any questions or would like to discuss a project that you have in mind, please get in touch via the contact page. Please note that my next availability is August 2019.